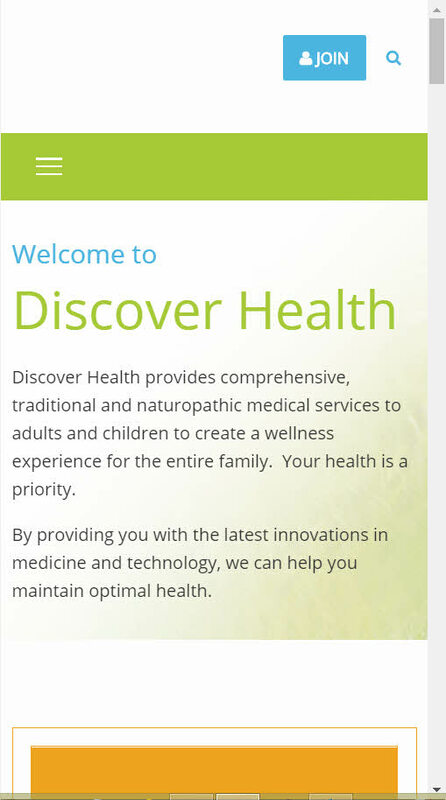 Discover Health was looking to pull their website out of a shared system and do everything on their own. We came up with a design based on their previous site and delivered exactly what they were looking for. The design and most of the development work was done by Waqa Studios as a subcontractor for us, and we finished up the trim work to get the site ready for production. 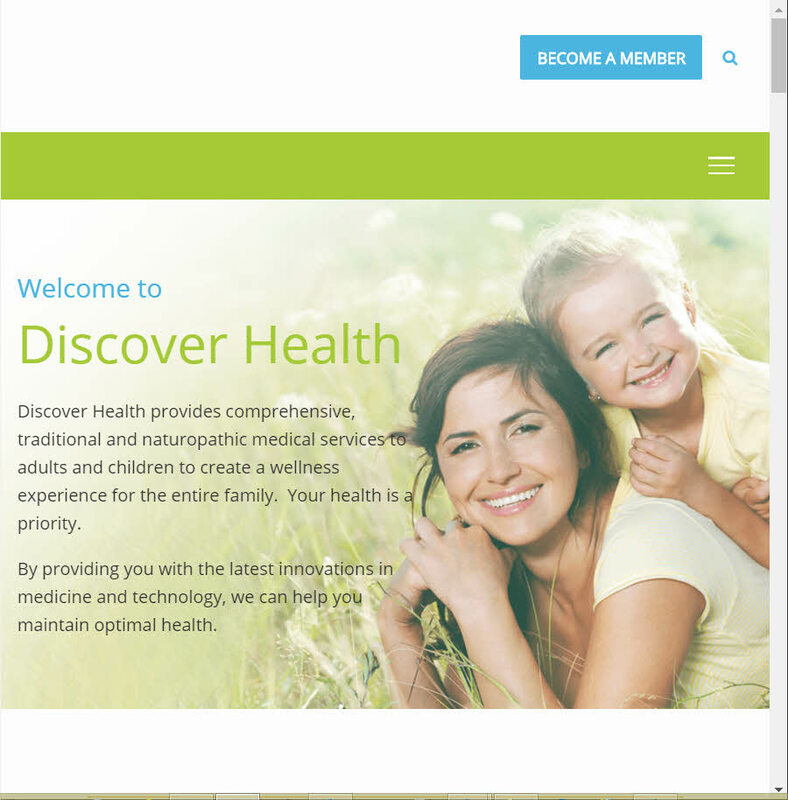 One major challenge with this website was to create their new patient enrollment form. They have multiple versions with different prices and a lot of conditional sections of form items. The enrollment form turned out really well!